Jerry Dobb and Scott Julian formed the Marc 5 in 1966 in Colonia, New Jersey. 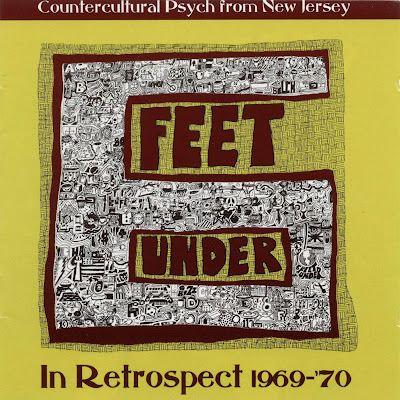 Later known as the Sonix, they decided to change musical direction in 1968 and new personnel were secured to form Six Feet Under. The first drummer didn't last long, his seat being taken by Hector Torres. By 1970, seeking a recording contract, another shake-up resulted in the exit of Torres and the acquisition of a young female vocalist to strengthen that department. This band hailed from my hometown, Colonia, N.J. Your posting the old entries from blogspot? Tried to catch the rest from google cache, but that's impossible.